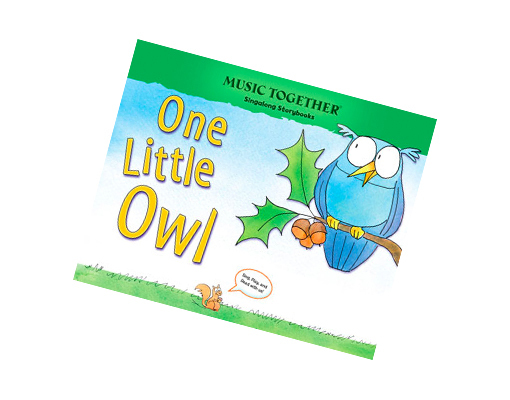 This humorous Singalong Storybook tells the story of many creatures, starting with one little owl, who all sit in the old oak tree?until it’s had quite enough! 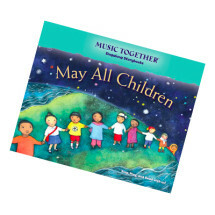 Share in children’s delight as all the creatures come (safely) tumbling down. 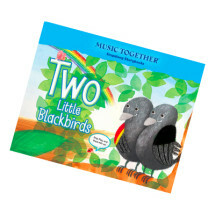 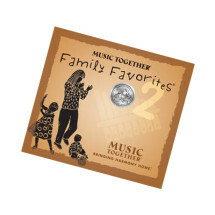 The One Little Owl Singalong Storybook perfectly captures the playfulness of the popular song by the same name from the Music Together curriculum and the award-winning “Music Together Family Favorites” CD. 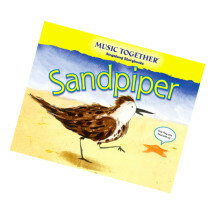 The charming and engaging illustrations and story make it a fun book to read and sing for children and adults alike.